People can't stop talking about Meghan's trendy style choices—which look is your favorite? Meghan Markle has been making headlines left and right — ever since her engagement and marriage to Prince Harry. While Markle is now the Duchess of Sussex, her own background is pretty impressive. 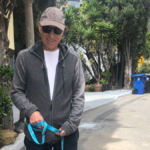 She grew up as the daughter of a Hollywood lighting director and pursued a career in show business herself. 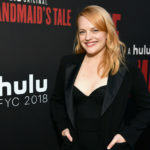 As an actress, she is most well-known for her role in “Suits” on the USA Network, in which she has starred since 2011. Until her engagment to Prince Harry, she also ran a lifestyle blog, called The Tig, which covered fashion, food and travel. As you can imagine, as a successful actress and now a part of the British royal family, Markle leads a pretty glamorous lifestyle—and of course, that includes her wardrobe. 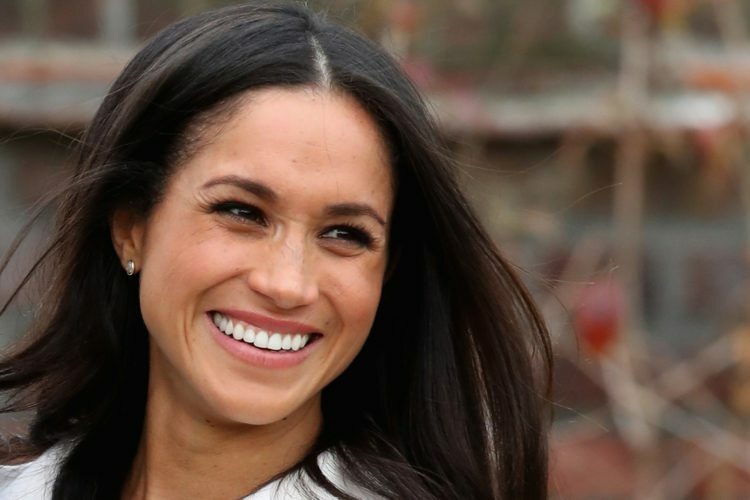 In addition to being beautiful, successful and in love, Markle is also definitely a fashionista. In fact, she even launched her own capsule collection at Reitmans, Canada’s largest women’s apparel retailer, once upon a time. While she’s been turning heads as a new royal bride and expectant mom, these examples of her best-dressed looks prove she’s long been a style queen. Days after the royal wedding, Meghan Markle showed up to celebrate the Prince of Wales’ 70th birthday in a peach-colored dress from the British label Goat with a matching hat and clutch. It looks like she had problem stepping into her new role as a Duchess with this look. Markle and sister-in-law Kate Middleton shared an afternoon at the annual Wimbledon tennis competition. 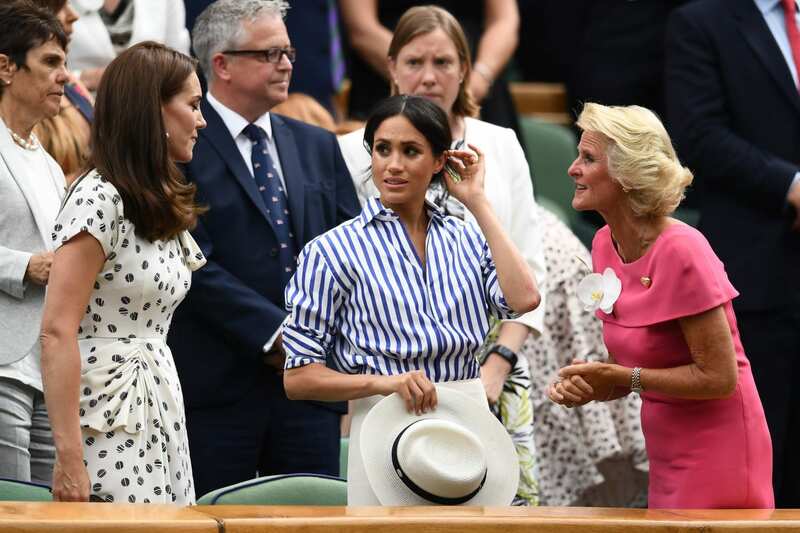 Markle’s bold striped shirt, white pants and hat were a perfect fit for the match. Savvy royal-watchers have wondered if Markle was already expecting at this point in the summer. Markle looked casual chic in this denim wrap dress while cheering Harry on at a polo match in late July 2018. Fans have noted that the wide belt and skirt would have hidden any tiny baby bump that was starting to show. Markle (and Harry!) looked lovely and in love while attending a wedding in early August 2018. Markle’s Club Monaco dress sold out soon after. Markle looked on-trend and glamorous as she attended the opening of a museum exhibit in London at the end of September. While some royal-watchers commented on the fact that Markle closed her own car door upon arriving, others wondered if they could catch a hint of a baby bump here. Kensington Palace announced Markle and Harry’s baby news on Oct. 15, 2018, as the royal couple were touching down for a 16-day visit to Australia and neighboring countries. Markle looked stunning as ever as she stepped out in this blue gown with a capelet design — and a sweet baby bump on display. The Duke and Duchess of Sussex revisited their wedding reception style in this glamorous look worn in Tonga in October. Markle was glowing in this look from the couple’s Australia and South Pacific tour. We love that this has just the right amount of posh and whimsy. 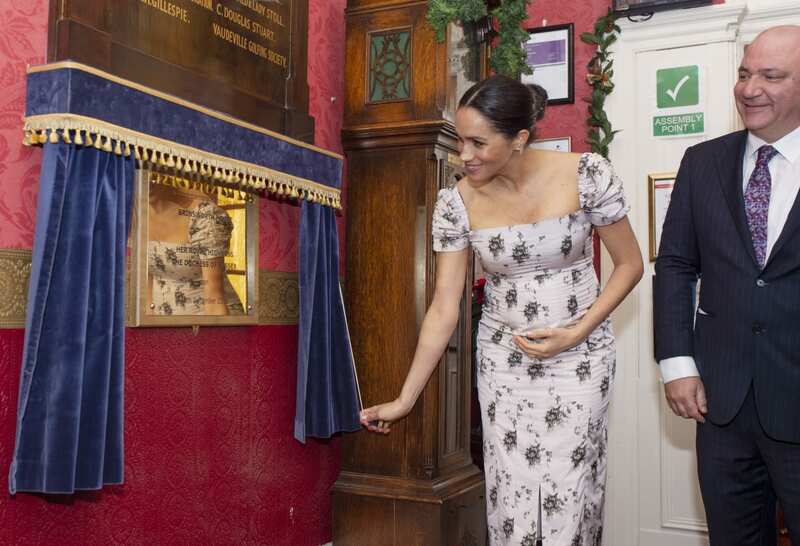 Markle showed off a growing bump in a pretty floral-patterned pale pink dress during a visit to a nursing home in December 2018. Back before she was a duchess, Markle rocked red when she wore this brocade Dolce & Gabbana frock to Elle Magazine’s 6th Annual Women in Television Dinner in January 2016. Markle kept it simple in this embellished wool little black dress at the UK premiere of “The Hunger Games: Catching Fire” in 2013. Markle showed off her enviable legs in an adorable short suit at a party in May 2016. Markle evoked a mythical mermaid in this curve-hugging number at the Enduring Vision Benefit for Elton John’s AIDS Foundation in 2014. The actress looked perfectly pretty while posing in front of a wall of flowers in a pale green crochet dress at the Glamour and L’Oreal Paris Celebrate 2016 College Women Of The Year event in 2016. The royal bride-to-be looked stunning in this form-fitting metallic number with a plunging neckline at the 12th Annual CFDA/Vogue Fashion Fund Awards in 2015. Every fashion plate knows no outfit is complete without the right sunglasses. 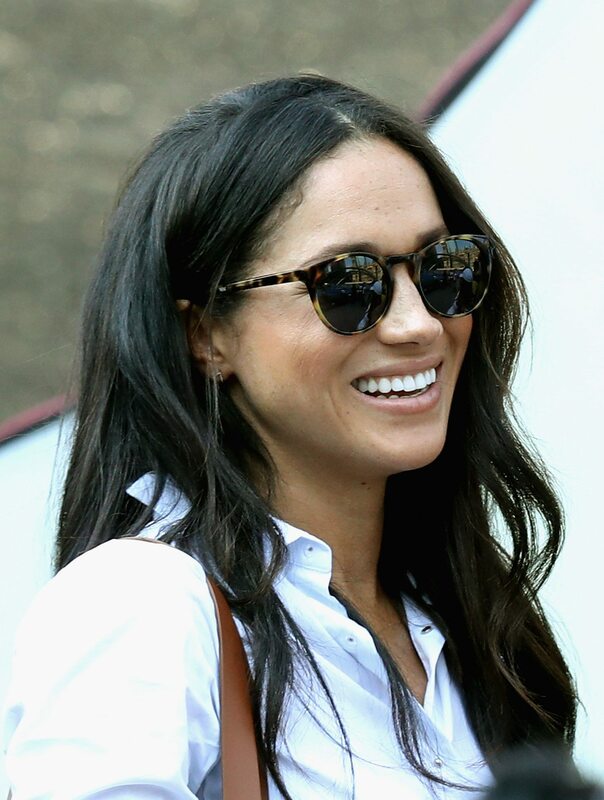 Markle looked casual yet poised in these Finlay & Co. Percy shades at the Invictus Games in Toronto in 2017. Markle knocked “red carpet glam” out of the park at a 2013 event for ELLE magazine in a silk burgundy dress with a gold clutch (and big hair!). 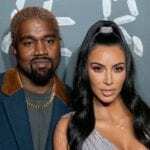 Is this her color or what? Not everyone wears a mini-dress on the red carpet, but at the 2013 Much Music Awards in Canada in 2013, Markle showed how it’s done. While Markle usually rocks a solid color, she indulged in a shimmery, rainbow-colored gown for an Entertainment Weekly Pre-SAG Party in 2013, which she accessorized with long, dangly earrings and what appears to be a mother of pearl bracelet. While promoting “Suits” with co-stars Sarah Rafferty and Gina Torres, Markle looked sultry in a shoulder-baring black sequin dress. Her shiny clutch matched her shiny heels, proving this bride-to-be loves a glittery accessory. Just days after announcing their engagement, Markle and Prince Harry made their first official visit as a betrothed couple. The pair visited Nottingham, and Markle’s classic chic look — pairing a basic black turtleneck with a high-waisted skirt and black boots — fit the part. Somehow Markle showed how she could even make a pantsuit pass as evening wear. While attending her first official evening affair in February 2018, she wore a chic pantsuit with a silky white bow. 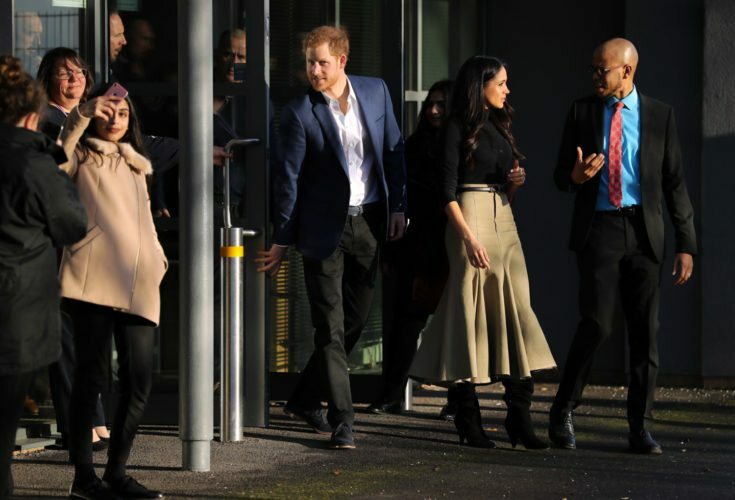 Markle looked classy in a camel overcoat, cream sweater, green skirt and brown shoes and accessories while recently visiting Northern Ireland. Prince Harry and Meghan Markle’s engagement photos suggest that if this royalty thing doesn’t work out, they both could have a second career in modeling. Her gown was made by designers Ralph & Russo and retails for $75,000. Celebrating her first Christmas with her fiancé’s family must have been a little nerve-wracking. 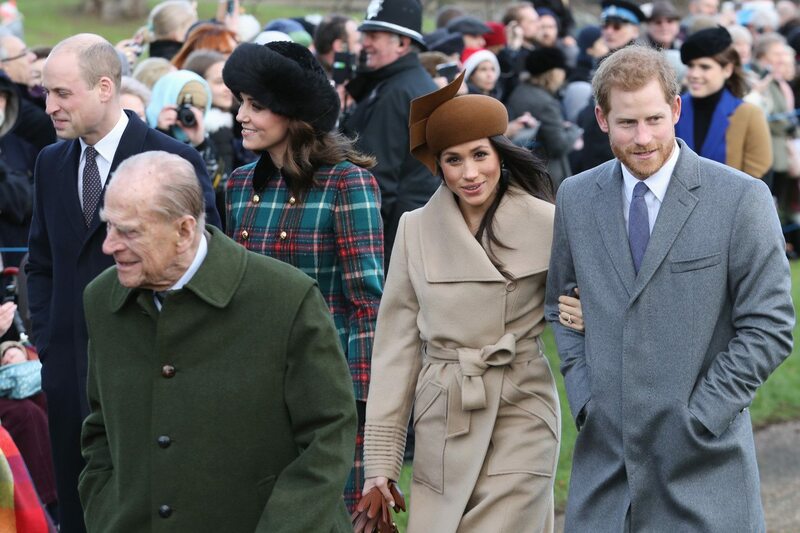 But Markle looked the very picture of calm heading to church on Christmas morning, where she bundled up in a beige coat and wore a matching brown hat and gloves. Somehow, this California girl even makes bundling up for a cold winter’s day look chic. 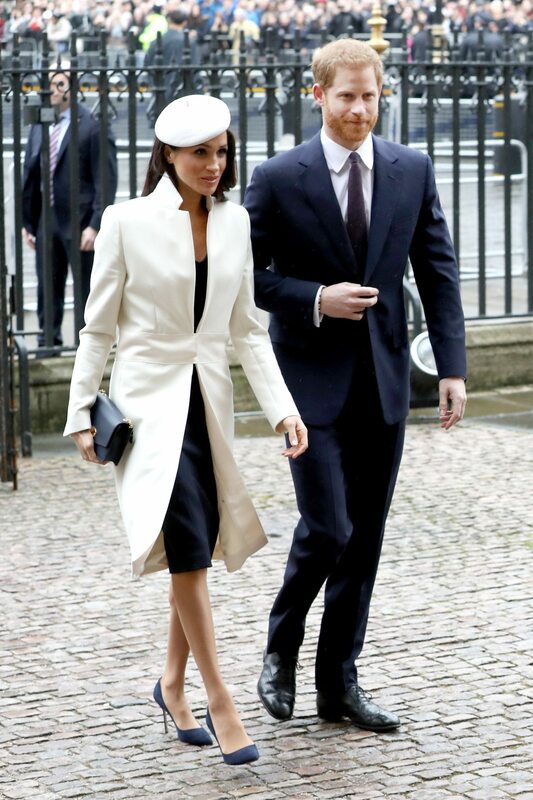 Markle looked classy and chic in clean lines while headed into a service at Westminster Abbey alongside Prince Harry. Of course, the list wouldn’t be complete without mention of the outfit Markle wore when she and Prince Harry announced their engagement to the world. Markle wore a white jacket on top of a forest green dress by P.A.R.O.S.H—and of course the dress quickly sold out.